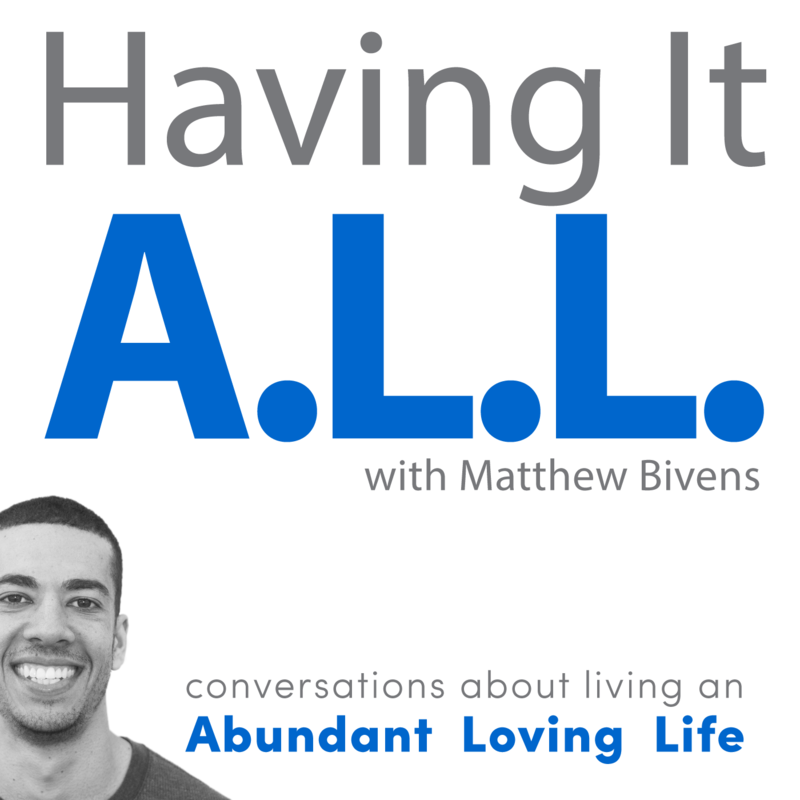 Tune into the Having It A.L.L podcast, a top self help show on iTunes. New episodes every Tuesday. Show up for yourself, become a person who walks their talk, create more balance in your life. Join others who are doing the same. 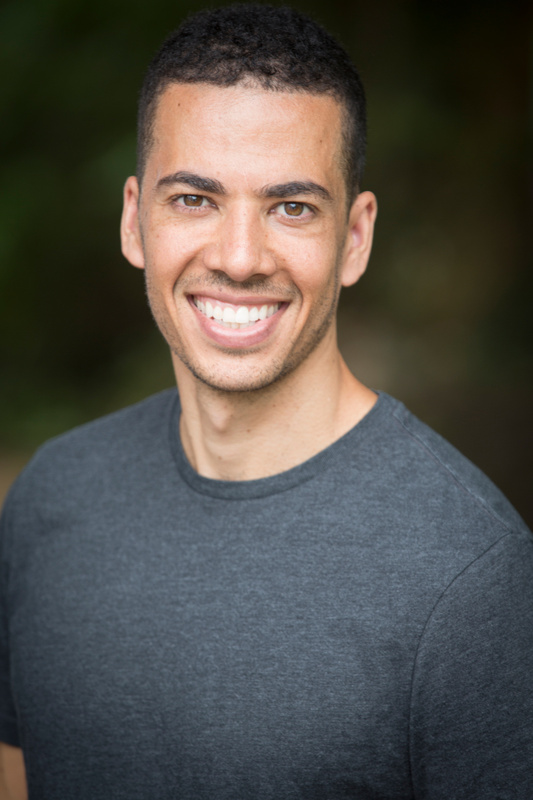 As a Balance Lifestyle Coach, I help people create their unique vision of an abundant loving life. Learn more about working on me 1-on-1 or as part of the HIA Tribe Group Coaching. Lover. Husband. Father, Player. Creator. Those are some of the roles I’m inspired to wear. I choose to use my voice to spread my message of ABUNDANCE and LOVE, and I’m grateful every time I’m able to help others tap into their gifts to live into their greatness. At my core I believe the more we learn to love our selves, others and life, the more we have it all. Since its debut in 2016, I have been sharing my message of living an Abundant Loving Life through the Having It A.L.L. podcast. Click below to listen to the show. Join other amazing souls who are creating their own Abundant Loving Lives! About once a month I'll send you insights, bonus content, and other things I'm inspired to share. Your privacy will be respected. Zero spamming here. You're in! I'll be sending you some great stuff soon.